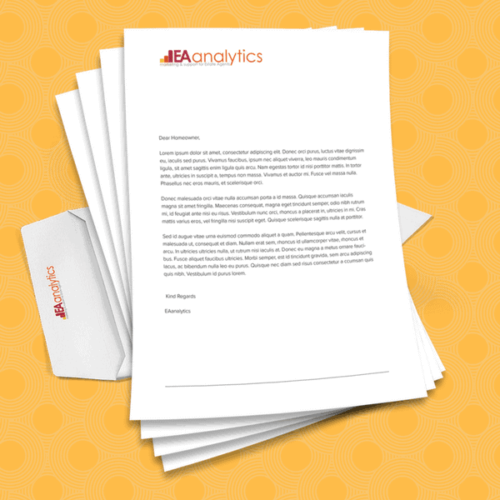 Increase your stock with this pack of 4 expertly written letters designed to help estate agents capture vendors at key stages of their marketing. 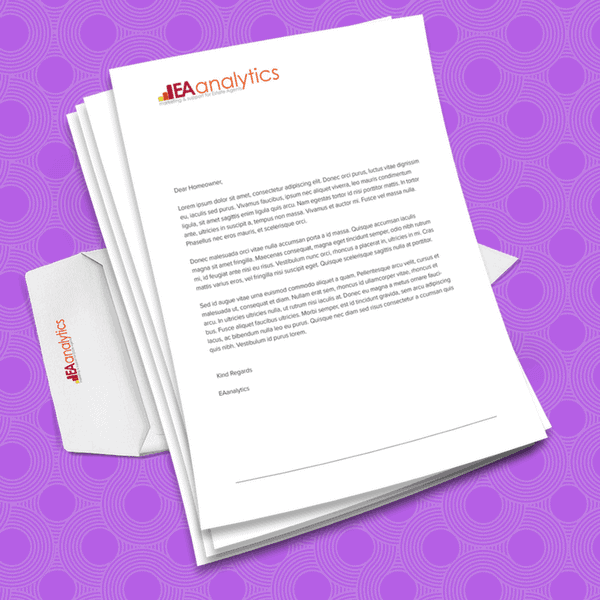 Whether they have just instructed another agent or recently reduced, these letters will help you capture vendors disappointed with their current agent or simply looking appoint another one. Increase your stock with this pack of 4 expertly written letters designed to help estate agents capture vendors at key stages of their marketing. 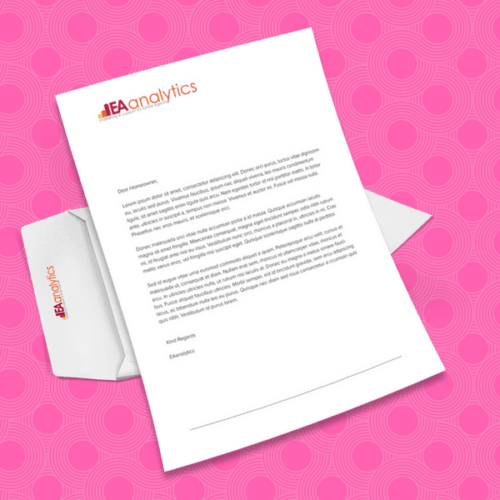 Whether they have just instructed another agent or recently reduced, these letters will help you capture vendors disappointed with their current agent or simply looking appoint another one. These are a fantastic option if you are looking to grow market share.